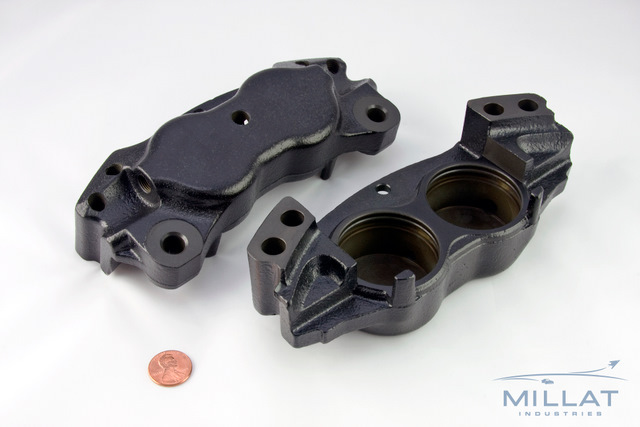 Millat Industries recently supplied complete brake caliper assemblies for the new GM Test Track Ride at Disneyland in Anaheim, California. 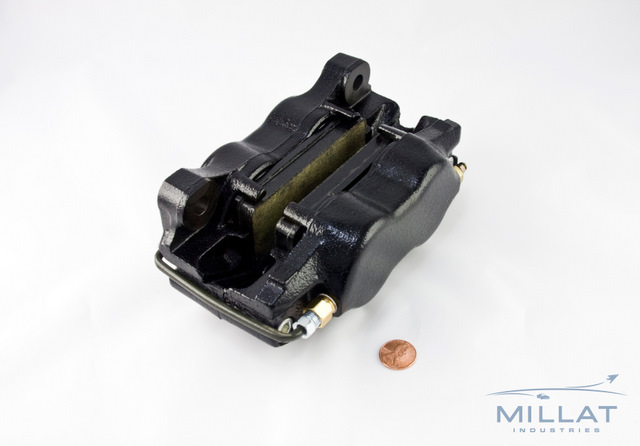 Millat machined the castings and assembled the complete brake caliper units. The final paint process was completed by our Machine Painted Products Division. Tim Hack and his team managed the entire program including procurement of assembly components and outsourcing various plating operations. Enjoy the ride!